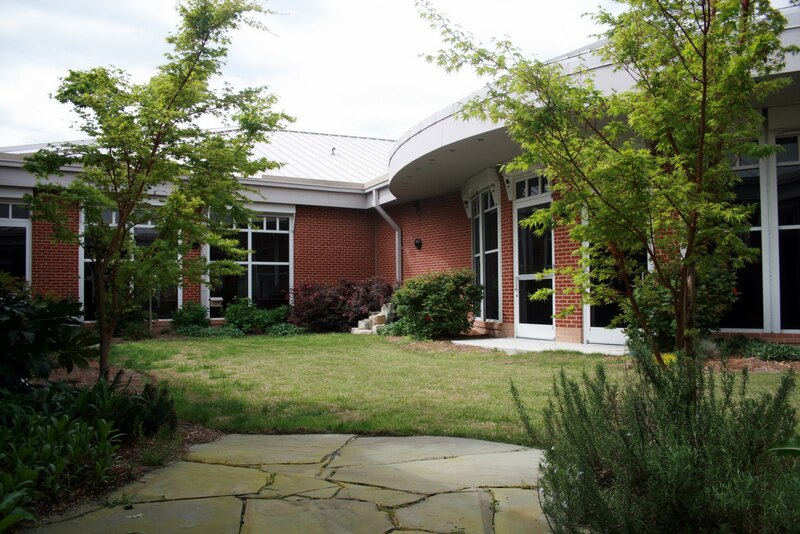 St. Mary’s residents — and staff — love spending time in the Home’s gorgeous courtyards. 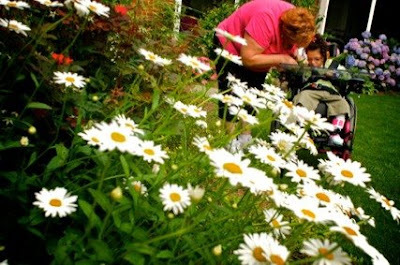 If you haven’t had a chance to see the gardens in bloom here at St. Mary’s Home for Disabled Children, we hope you will enjoy them on your next visit. 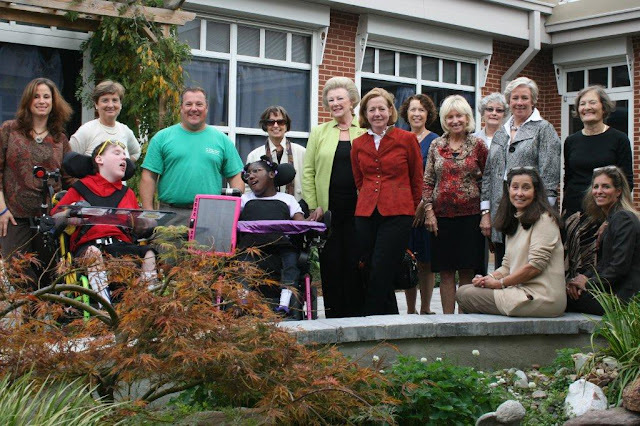 The courtyards have been beautified by the Harborfront Garden Club, Virginia Beach Garden Club and Junior Virginia Beach Garden Club.